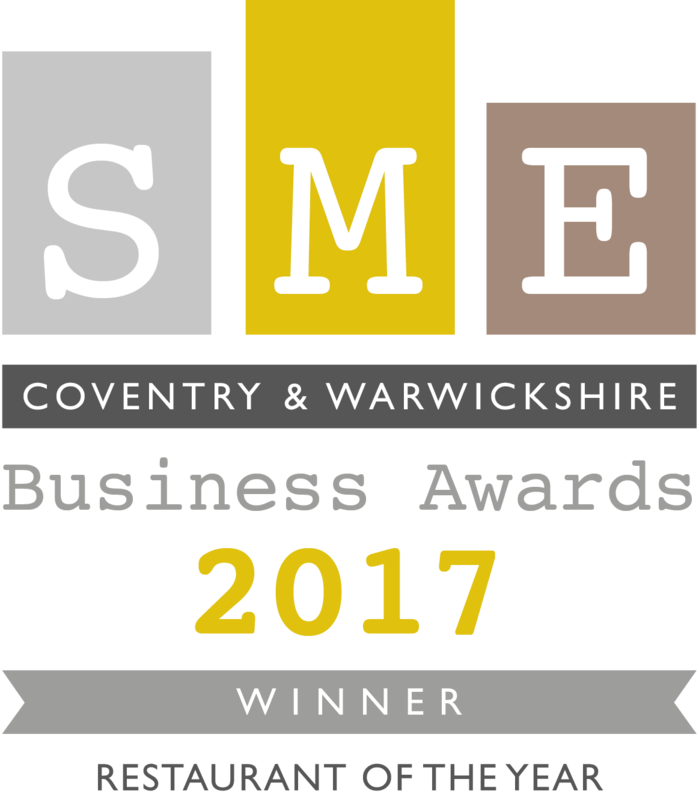 The Event was held at the Coombe Abbey on Tuesday 28th November 2017. 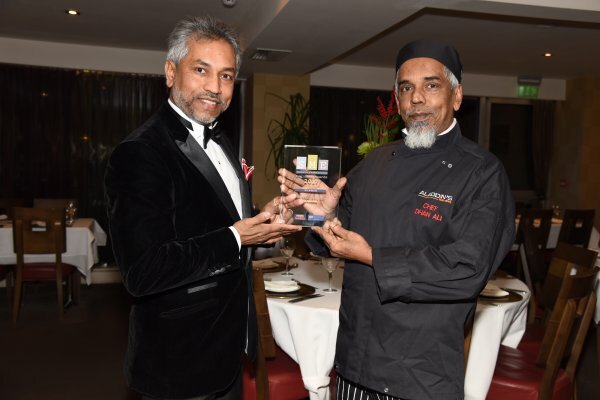 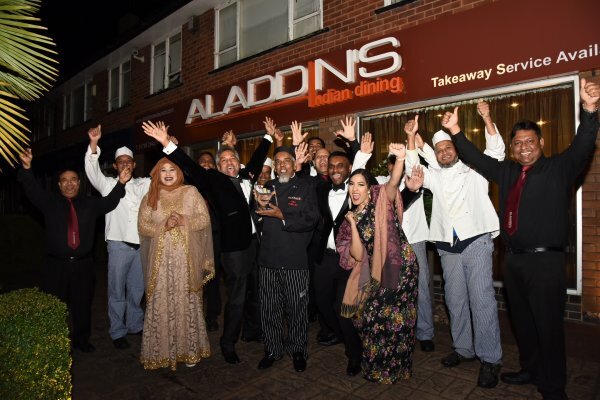 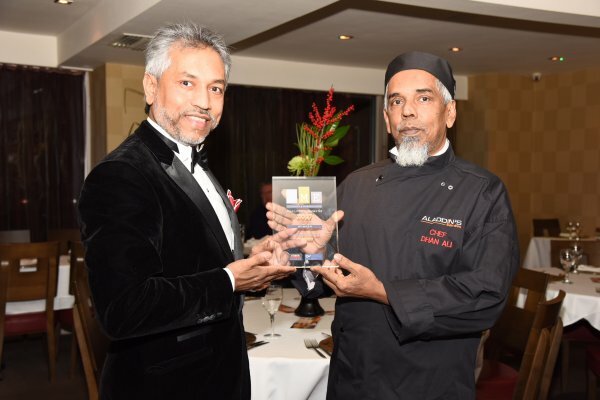 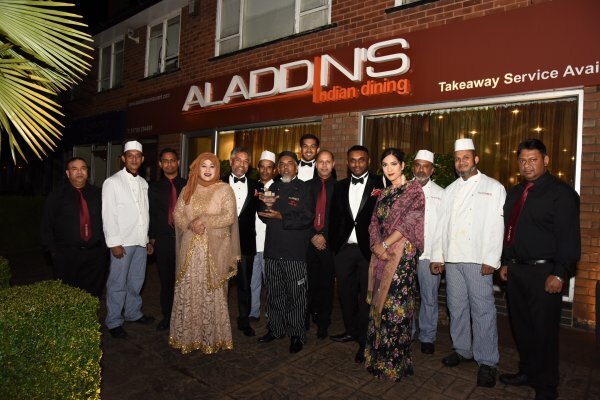 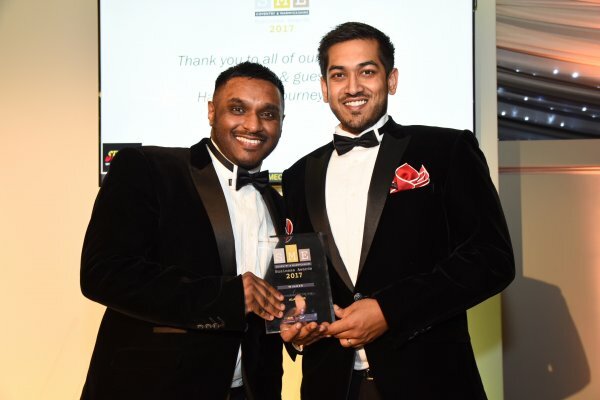 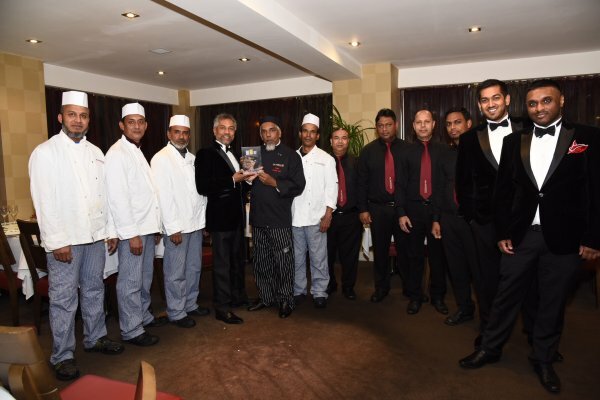 Aladdin’s was Nominated by Amathus Drinks for Restaurant of the Year. 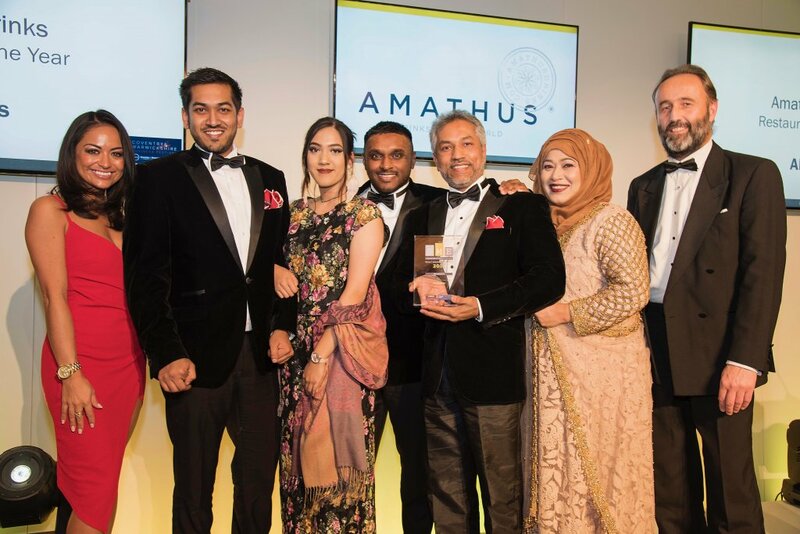 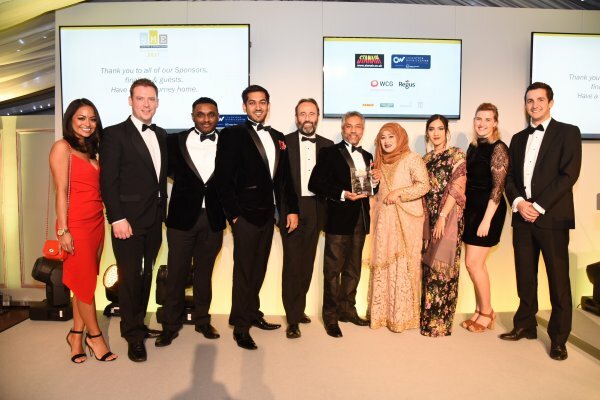 Host Jules Breach, Rafi Uddin – Sami, Jenifah Uddin, Eshad Miah, Ala Uddin, Mrs Uddin and Simon Bradbury – Amathus Drinks.